The ABCD’s nine members include practitioners from all main areas of actuarial practice and members of the five main U.S. actuarial organizations—the American Academy of Actuaries (the Academy), the ASPPA College of Pension Actuaries (ACOPA), the Casualty Actuarial Society (CAS), the Conference of Consulting Actuaries (the Conference), and the Society of Actuaries (SOA). Each of the four primary areas of actuarial practice (casualty, health, life, pension) is represented by at least two members of the ABCD. The ABCD’s members are appointed by a selection committee composed of the presidents and presidents-elect of the five participating organizations and chaired by the Academy president. David F. Ogden retired from Milliman in 2014 after a 35 year career. He was a health consultant with experience in commercial, Medicare and Medicaid consulting. He worked with health plans, providers, state Medicaid agencies, Blue Cross Blue Shield plans and insurance companies. He had significant experience working with Medicare Advantage and Part D plans. He served on the Health Committee of the Actuarial Standards Board, including being Chair. He is a member of the American Academy of Actuaries Medicaid Work Group and served on the task force that developed ASOP 49 “Medicaid Managed Care Capitation Rate Development”. He authored several study notes and has spoken frequently at both actuarial and industry meetings. He served on the Board of Directors of the General Board of Pensions and Health Benefits of the United Methodist Church. 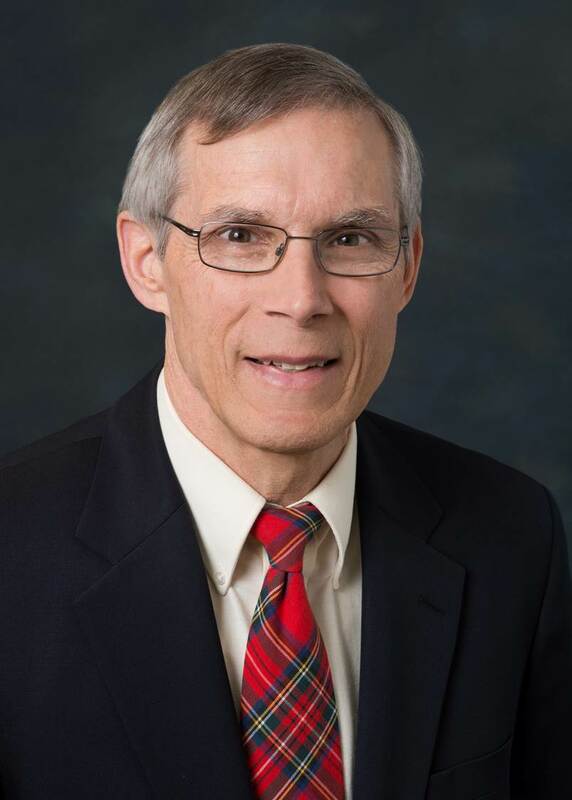 He is a member of the Joint Board of Pensions, Equitable Compensation and Insurance for the Wisconsin Conference of the United Methodist Church and a past Chair. He is a member of the Advisory Board for the Actuarial Science degree program at Oakland University, Rochester MI. Mr. Ogden has a B.A. in Mathematics from Oakland University and a M.S. in Actuarial Science from the University of Wisconsin – Madison. Debbie is currently a consulting actuary for Risk & Regulatory Consulting. In that capacity she has participated in various Risk-Focused examinations for a variety companies for several State Insurance Departments. Debbie was an actuary at the New York State Insurance Department from 1980 to 2010, the majority of that time as the Assistant Chief Casualty Actuary. She was active in the Casualty Actuarial and Statistical Task Force of the National Association of Insurance Commissioners (NAIC) was involved in risk-focused examination pricing issues. Prior to joining the New York Insurance Department she worked as a pricing actuary for the Home Insurance Company. She is currently employed on a part-time basis with Risk & Regulatory Consulting, LLC where she provides actuarial consulting services to state insurance departments. Debbie became a fellow of the Casualty Actuarial Society (CAS) in 1984. Since then she has served and chaired a number of CAS committees and served as Vice-President Administration on the Executive Council. She also served as an elected member of the CAS Board of Directors from 200 to 2003. She is a recipient of the CAS Matthew Rodermund service award. Debbie was a member of the Casualty Practice Council of the American Academy of Actuaries as well as the chair of its Financial Soundness and Risk Management Committee. During her term as chair, the committee published its report o the Causes of P/C Insurance Company Insolvencies. John T. Stokesbury is a Director in the Parsippany office of Deloitte Consulting LLP. He has over 30 years of experience in the employee benefits consulting arena. 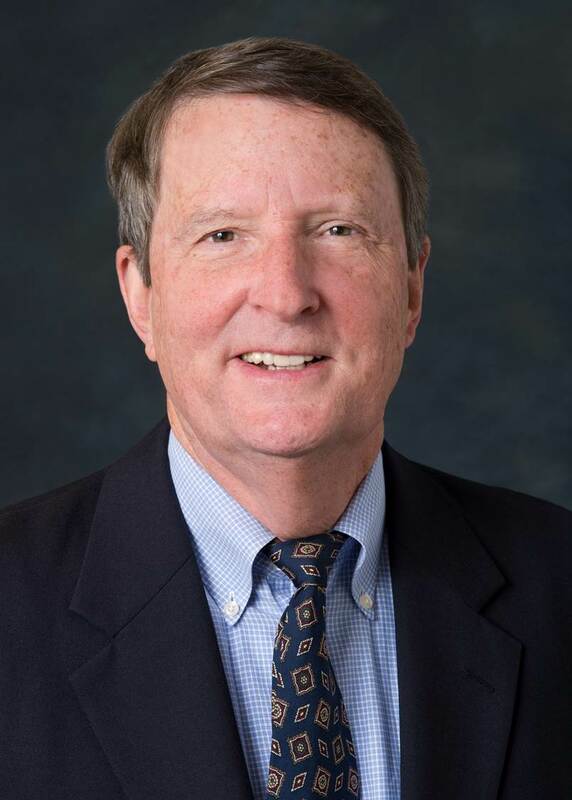 Mr. Stokesbury is former member of the Board of Directors of Conference of Consulting Actuaries (CCA) and Chair of the CCA’s Professionalism Committee. He is also a former member of the Advisory Committee to the Joint Board for the Enrollment of Actuaries. Mr. Stokesbury is Chair of the Pension Accounting Committee of the American Academy of Actuaries (AAA) and member of the AAA’s Pension Practice Council. Mr. Stokesbury was named the CCA’s Volunteer of the Year for 2009. He is a frequent speaker at annual meetings of the Conference of Consulting Actuaries, and the Enrolled Actuaries meeting on topics such as professionalism, communications, and accounting for pension and retiree medical plans. He is a member of the American Academy of Actuaries, a fellow of the Conference of Consulting Actuaries, a fellow of the Society of Actuaries, and is an Enrolled Actuary. Mr. Stokesbury is a graduate of Dartmouth College, with an A.B. in Mathematics. David Driscoll is a principal and consulting actuary at Buck, where he serves as a National Public-Sector Consulting Leader. He consults to a wide variety of public-sector clients. Mr. Driscoll qualified as a Fellow of the Society of Actuaries in 1994 and an Enrolled Actuary under ERISA in 1989. He is also a Member from the American Academy of Actuaries and a Fellow of the Conference of Consulting Actuaries. From 2003 through 2006, Mr. Driscoll served as a member of the Pension Committee of the Actuarial Standards Board, which develops and maintains the Actuarial Standards of Practice applicable to pension actuarial work in the United States. In 2015 and 2016, he serves as a member of the General Committee of the Actuarial Standards Board and in that capacity headed the task force that revised ASOP No. 23. He also serves as a member of the California Actuarial Advisory Panel. Mr. Driscoll holds a baccalaureate degree from Indiana University and a master’s degree from the University of Rochester. Kenneth A. Kent, a consulting actuary for Cheiron, has over three decades of professional, managerial and public service experience working on challenging retirement plan assignments and public policy issues. His expertise in managing the complex financial, regulatory, legal and administrative issues surrounding pension and defined contribution plan design and funding strategies has helped scores of multiemployer, public sector and corporate plan sponsor clients since 1976. Ken’s wide-ranging expertise on pension matters led to his being called to testify before Congress on pension reform legislative proposals. Some of his recent consulting assignments include developing a comprehensive retirement policy to benchmark and measure changing business needs against financial resources; creation of standard Government Accounting Report format for meeting the emerging required disclosure of post-employment benefits. He has testified before state legislative committees on the value of stress testing in decision making and has been actively involved in helping provide resolutions and flight paths to improved funding for some of the most challenged retirement systems in the country. Ken has been a principal at several of the nation’s largest actuarial consulting firms including, prior to joining Cheiron, and currently manages a number of the largest multiemployer plans as well as a number of major U.S. cities and state retirement systems. His civic activities include serving as Vice President of Pensions, Vice President of the Council of Professionalism and as a regular and special Board member for the American Academy of Actuaries, President of the Conference of Consulting Actuaries, and Chair of the Joint Committee on the Code of Professional Conduct. He authored a recent white paper titled Disclosure Under the Code of Professional Conduct–Concepts on Professionalism and was one of a seven member task force issuing the Critical Review of the U.S. Actuarial Profession in 2006 as well as being one of the original authors of the Code of Professional Conduct that continues to be the single Code adopted by all of the U.S. actuarial organizations. Godfrey Perrott retired from Milliman December 2007 after a 43 year career. He was a consulting actuary specializing in life insurance including mutual company reorganizations (demutualizations and mergers), appraisals, and data processing systems. He is a graduate of Cambridge University in England. From 1979 to 1989, he served on the SOA E&E Committee, (general chairperson in 1989). He has served as a moderator and panelist for SOA educational programs on numerous occasions. He was active in the ASB 1995-2009, becoming a board member in 2004, and a vice chair of the ASB in 2006. He was a member of the Interim Actuarial Standards Subcommittee of the IAA, and has been a vice chair of the Actuarial Standards Committee since its formation in 2012. Mary retired from her position as the Assistant Director of the Product Regulation and Actuarial Services Division of the Ohio Department of Insurance after a 16 year career at the Department. In 2012 she joined Risk & Regulatory Consulting LLC where she is a part-time consultant providing services to state insurance departments. Before joining the Department, Mary worked in the private sector for eight years in commercial lines pricing, reserving and underwriting. Prior to her work in insurance she was a mathematics teacher and a stay-at-home mom. Mary currently serves as a member of the Casualty Practice Council of the American Academy of Actuaries where she also serves as the Council’s representative to the Council on Professionalism. She served as president of the Academy in 2015. She was vice-president of professional education for the Casualty Actuarial Society in 2013. She also served as casualty vice-president of the Academy from 2004-2006, a member of the CAS Board of Directors from 2006-2009, and a member of the Academy Board of Directors from 2009-2012. She was vice-chair of the NAIC’s Casualty Actuarial and Statistical Task Force for 10 years prior to her retirement from the state of Ohio. 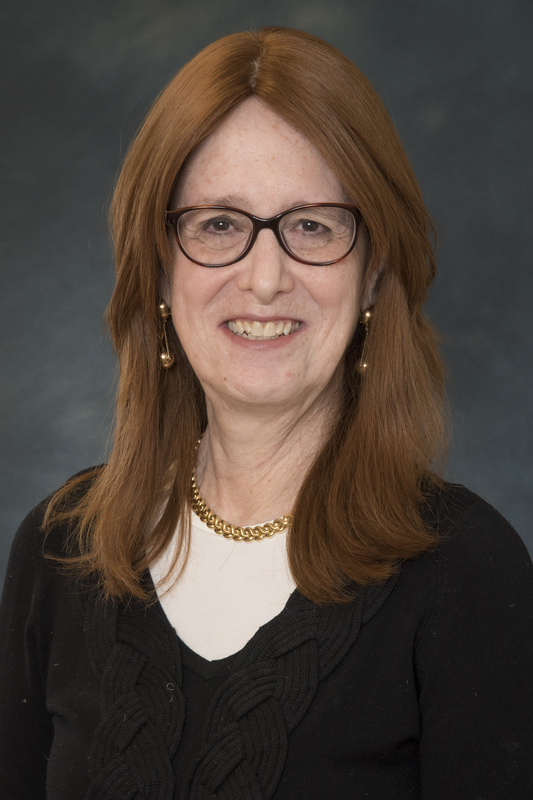 Alice F. Rosenblatt has been a health actuary for over 40 years. She retired in 2008 from a position as Executive Vice President and Chief Actuary at WellPoint (now Anthem). In addition to her actuarial work at WellPoint, she was also responsible for the integration of all mergers and acquisitions and for the company’s Information Management strategy and implementation. Prior to WellPoint, she was a Principal at Coopers and Lybrand (now PricewaterhouseCoopers), where she provided consulting advice to health insurance companies, employers, and health care providers. She has also worked as Chief Actuary at Blue Cross Blue Shield of Massachusetts, has held actuarial positions at The New England and Mutual of New York, and was a consultant for Mercer. She served on the Medicare Payment Advisory Commission for six years and has served on the Boards of both the Society of Actuaries and the American Academy of Actuaries. She received the Society of Actuaries’ President’s Award in October 2013. She has also chaired the SOA Nominating Committee, the SOA Health Section Council, the SOA Cultivate Opportunities Team and served as Vice-Chair of the AAA Health Practice Council. She served on two Medicare Technical Advisory Panels in 2000 and 2004. She chaired the first AAA Work Group on Risk Adjustment. She has published several articles including “The Challenges of Pricing Health Insurance for the 2014 Exchanges”. Ms. Rosenblatt has a B.S. in Mathematics from the City College of New York and an M.A. in Mathematics from the City University of New York. Allan retired from full time employment with PricewaterhouseCoopers (PwC) in 2009. 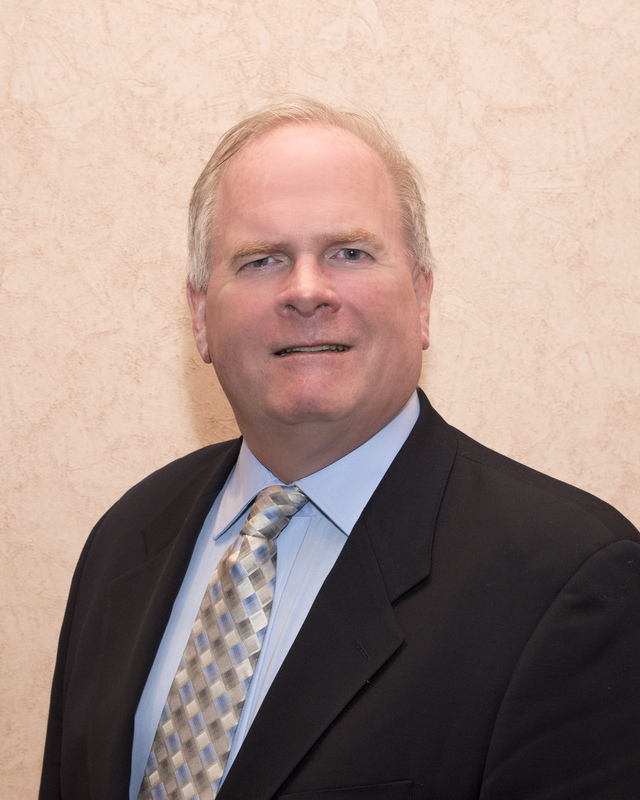 Allan’s area of practice is life insurance, where he has specialized in financial reporting. From July 2007 through August 2009, he worked in Tokyo, Japan with the Japanese firm PwC Aarata, where his primary responsibilities included US GAAP and IFRS audit support and related consulting, for PwC client companies including AXA Japan, Sony Life, and the Japan operations of Prudential Financial, Inc.
Allan’s 42 years of actuarial experience include employment at major insurance companies, starting at Metropolitan Life Insurance Company, as well as serving as chief actuary for a smaller insurance company, and a consulting career with Deloitte (Deloitte, Haskins and Sell when he started) and PwC. At Deloitte and PwC he was involved with documenting formal procedures for compliance with actuarial standards, as well as firm, regulatory, and accounting requirements for the actuarial consulting practice. Starting as a member of the Committee on Professional Responsibility, Allan’s experience with the American Academy of Actuaries includes chairing that committee, as well as serving as Academy Vice President for Professionalism. He was a member of the Life Committee of the Actuarial Standards Board and chaired a Task Force that revised ASOP No. 11. He currently is a member of the Task Force on Principle-Based Reserves and is co-Chair of the Academy’s Volunteer Resource Committee. Allan has spoken frequently at Society of Actuaries meetings on life insurance and professionalism topics, and has served on several Society of Actuaries committees, chairing an exam committee and the Spring Program Committee. Allan graduated from Kenyon College with a Bachelor of Arts degree.